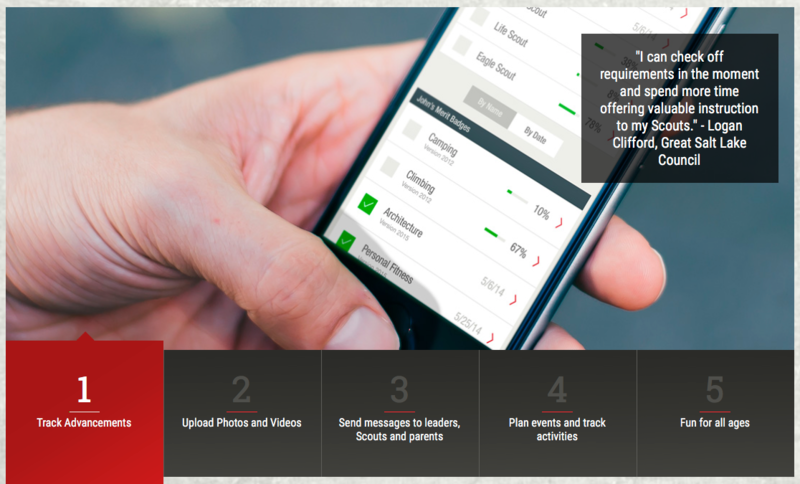 Every unit in the Spirit of Adventure Council is able to get Scout Book - the online app for Scout advancement. ScoutBook is owned by the BSA and interfaces with the national Scouting Data Base. 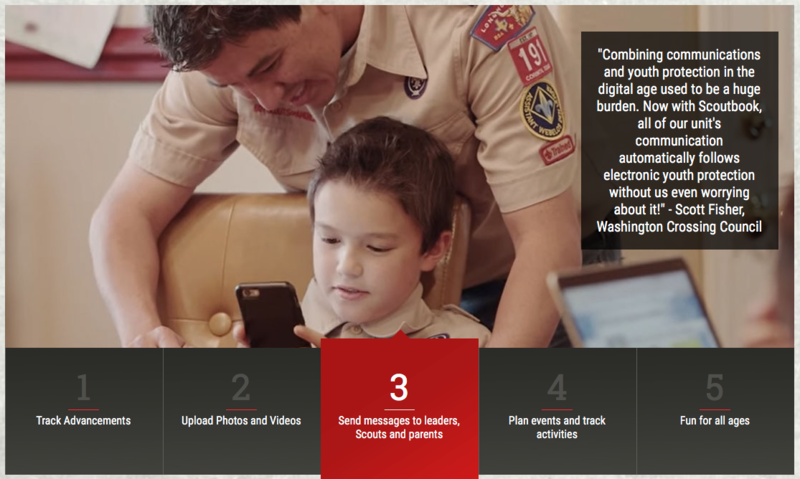 Scoutbook features data to track your merit badge and advancement requirements. How does my unit pay? Your unit will need to go to www.ScoutBook.com in order to make the initial purchase. After you have started your unit account in Scout Book, please contact Marian.McQuaid@Scouting.org who will give you a unique registration code for your unit roster. What does my unit need to do after signing up? The first thing we need you to do is to add us to your leadership roster. Click on Pack/Troop Roster - which ever your unit is at the bottom of the leader list on the left hand side. In the box at the top labeled “Search for Existing User”, type the code that Marian McQuaid gives you. Below it, that code will appear in a drop down box. Click on it. Then the section “Admin Roles (optional)” appears. In the top box “Pack Admin”, click on that box. Adding C227 Registration allows our Registration team to go into your roster, and print it. They will look for any Scouts that don’t have ID numbers, then add them into Scoutnet. As part of this process, you will get an email telling you who was added, and how much was deducted from the unit account, as well as the ID number for the new youth members. 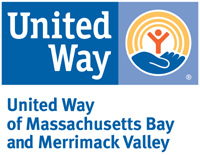 The most important reason is to allow the staff at New England Base Camp, the Northern Nexus and any day camp to enter updates in advancement to the youth. *Please understand that you will still have to send in the paper version of the application. We are happy to announce that our registration team can accept scanned/emailed copies of youth applications. Send them to Marian.McQuaid@scouting.org and put your unit number in the subject line.